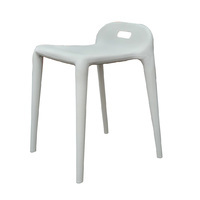 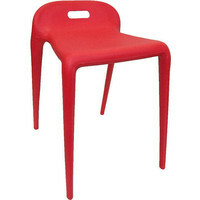 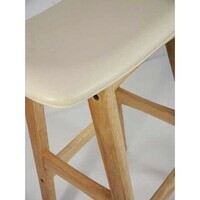 This Stool design is a funky and modern take on the traditional bar stools and combines flair and practicality. 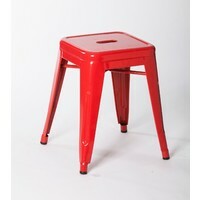 The vinyl wraped padded seat is just the right height at cafe tables. 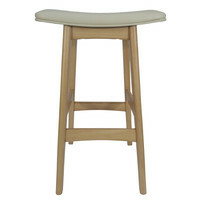 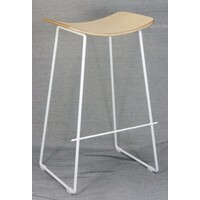 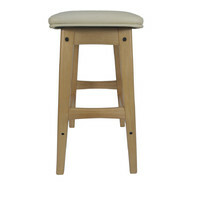 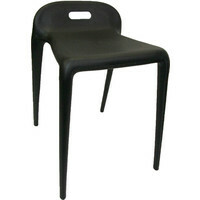 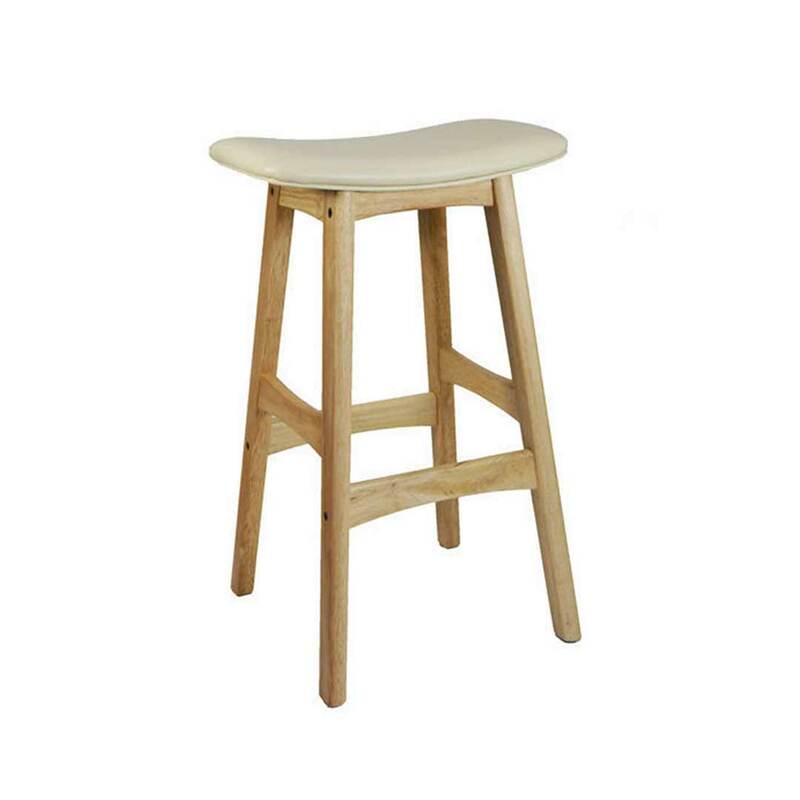 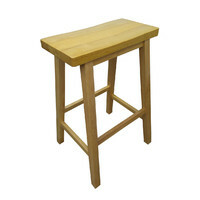 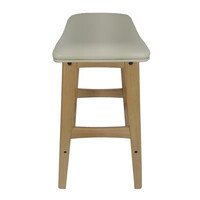 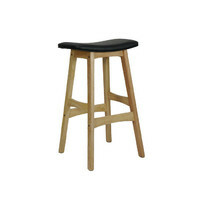 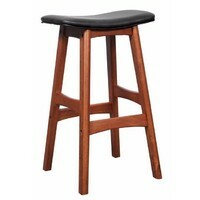 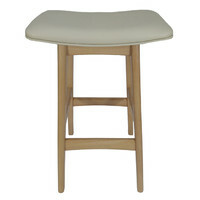 The stool can be combined to complement any style or environment be it used in the home or cafe restaurant pub and bars.